Huge Savings Item! 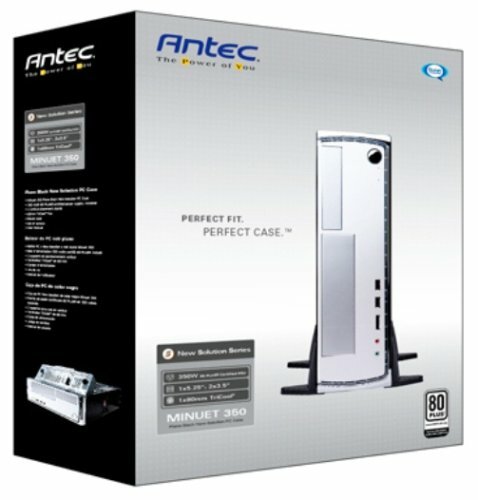 Save 14% on the Antec Minuet 350 MicroATX Slim Case Computer Case 350 Watt 80 PLUS Power Supply by Antec at Pacs BG. MPN: Minuet 350. Hurry! Limited time offer. Offer valid only while supplies last. 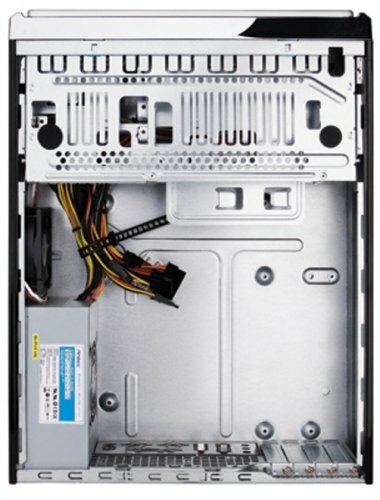 This elegant mini-desktop boasts impressive performance and a remarkably svelte profile, perfect for system builders looking for a smaller chassis. 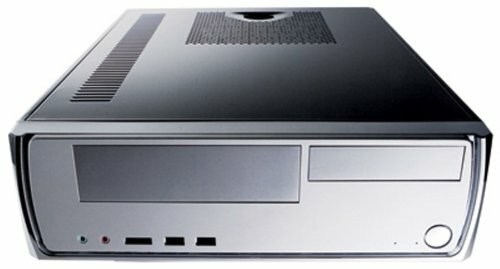 This elegant mini-desktop boasts impressive performance and a remarkably svelte profile, perfect for system builders looking for a smaller chassis. Its slender footprint and included bracket allow it to fit vertically or horizontally into the tightest spaces. 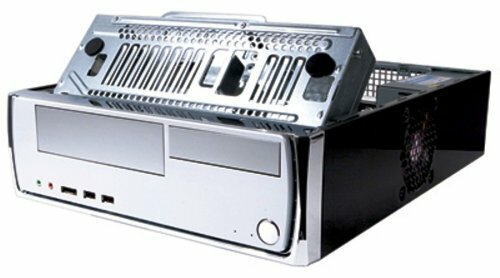 With a reliable high efficiency 80PLUS certified 350 Watt power supply and front USB, eSATA and audio ports, the Minuet 350 delivers the ideal blend of performance and convenience.